We offer an oral exam for our patients to see if there have been any changes in health since their last visit. 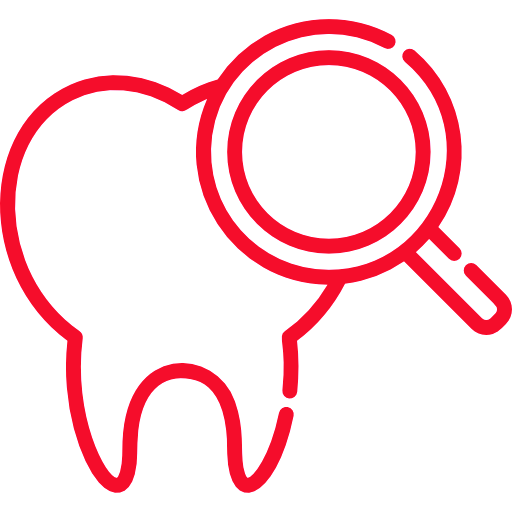 In order to look for gum disease, the gum tissue is measured with a small ruler to measure the pocket depth between the tooth and connective tissue. Gum disease can develop easier in deeper pockets due to the extent that plaque collects in these deep pockets. We also look at the teeth for any tooth decay and cavities, cracking, loosening crowns, etc..